How can you get your compelling video story into the hands of key senior executives at your top prospects? 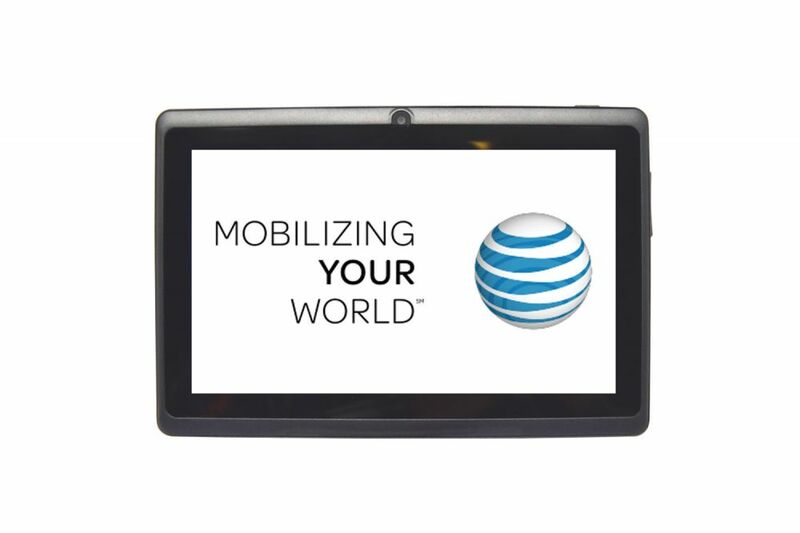 AT&T saw Americhip’s Video in Print technology and realized it was the perfect medium to share its new line of products and services with important executives who would ultimately be making buying decisions. 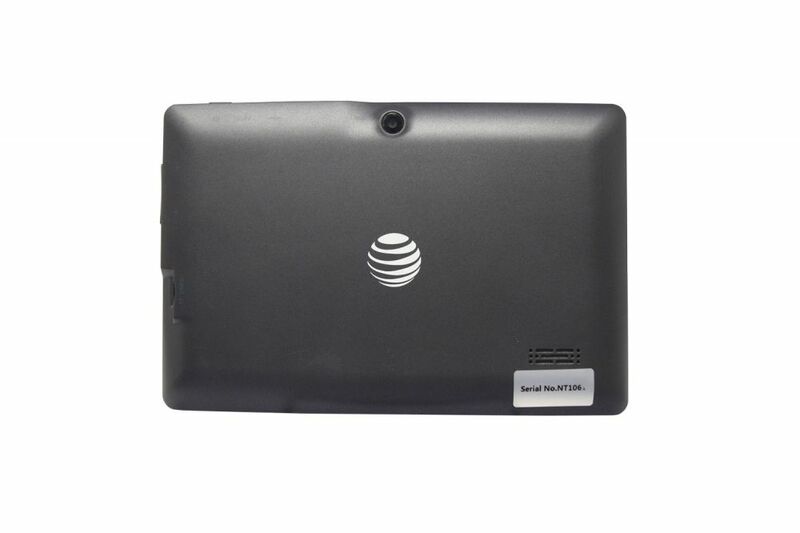 When AT&T asked if it could track open rates and better understand the level of engagement with each device, Americhip upgraded the VIP to our connected tablet technology. With these cellular devices, we were now able to share with AT&T whether each device was turned on and how long each executive spent engaged with their marketing data. 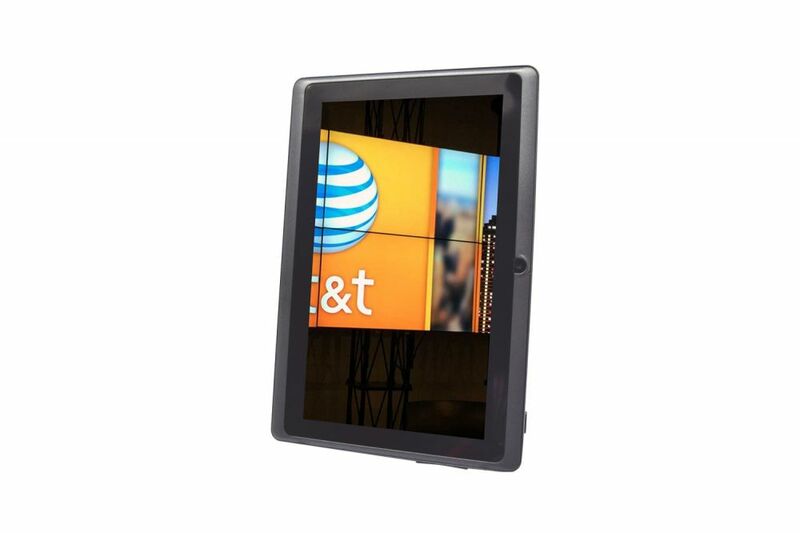 Gain critical performance information and better understand the interest level of your key prospects using Americhip’s Connected Video Tablets as a direct mail vechicle.